Lemonade Makin' Mama: New again. And a winner. Sometimes I get the itch to change something. Who am I kidding? This, my friends, is a daily occurrence. Remember last weekend when we were weeding, mowing, moving bricks around, laying more gravel, removing two huge garden boxes, planting vegetables and flowers and spreading beauty bark? Yeah. That was a crazy weekend. And remember when I mentioned that I was also getting ready to paint my bike and paint our bathroom cupboards because I can't concentrate unless I am surrounded by fifteen half completed projects? Well, I have been crushing on all of those vintage looking cruiser-style bike for ages. And I hated the boring gray color of my bike. But the thing is this. My bike is perfectly fine. It works fine and a new bike for no reason isn't in our budget. So I did what any normal girl would do. I asked Joe if he would be able to take it apart so I could spray paint it. He was like, "Duh mom, of course I can, who do you think you're talking to here?" (Okay, so those weren't his exact words. But that was the gist of it.) He had pieces of my bike sprawled across the garage floor faster than I could find a wrench. I hit the whole thing with primer that I had already had, and two coats of glossy, turquoise paint. I had been previously storing the bike basket but I hadn't attached it. Once it was all dry we put the whole bike back together, added the cute little basket, and now it feels like a brand new bike. All for the price of one can of spray paint and way too much painter's tape. (I am sorry I didn't take any before or in-process photos. Apparently I was busy with a few other things. Heh, heh.) The point is this....with a little inexpensive and quick tweaking and the help of a twelve year old boy- I now love my bike. The best part of having a big flurry of change... I am going into a weekend with everything done. DONE. I can't even remember when that word has been last uttered by me. And now I can ride my pretty, new-to-me bike, sit in my tidy backyard, roast marshmallows in my fire pit, and enjoy a spruced up bathroom area. I plan on doing nothing but relaxing for the rest of the weekend. I'd say that came just in time for Mother's day! You clever girl...I would never think to paint a bike! It looks so cute! I hope you have the happiest Mother's day! Love, love, love your new to you bike color. When I get tired of my pink bike, I'm gonna steal your idea with a new to me bike by the same color. The basket is just icing on the cake. Have a blessed Mother's Day. I've never been brave enough to paint ANYTHING except paper or a canvas. You are such an inspiration. I love reading about your "every days". Excellent job for you and Joe. Have a lovely, blessed weekend. 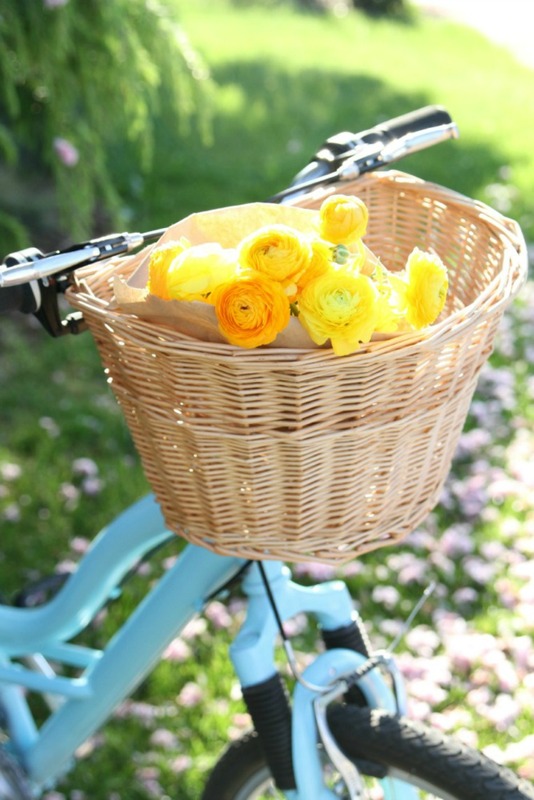 Can I just say I've been wanting a bike JUST LIKE YOURS for a long time, but the hubs thinks I'm nuts for even asking, especially about the basket, but now that I have seen yours, I'm going to go and get myself one! 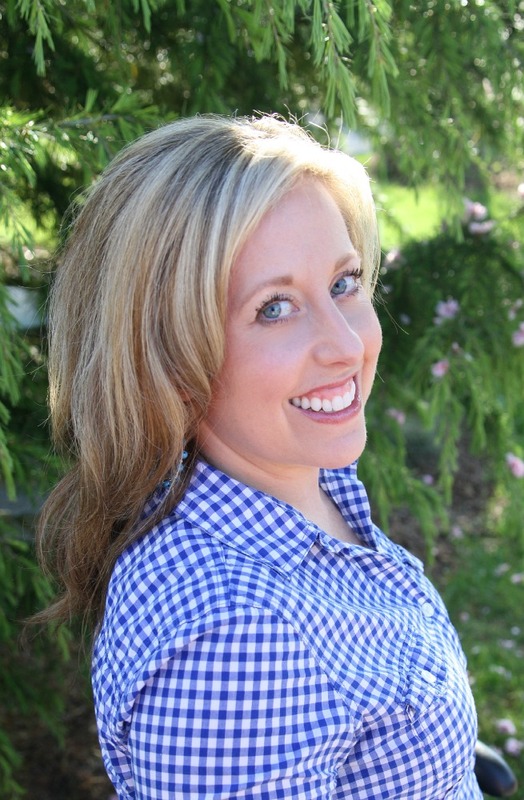 It turned out adorable, and really, you should let your husband photograph you more, you look lovely. Have a lovely, and relaxing mothers day. You are too cute. Love the bike. LOVE your photos! Great bike! Happy Mother's Day! Sweet ride! Isn't it great having a handy boy around the house? ;0) Enjoy your Mother's Day, dear Sasha! Love the bike. 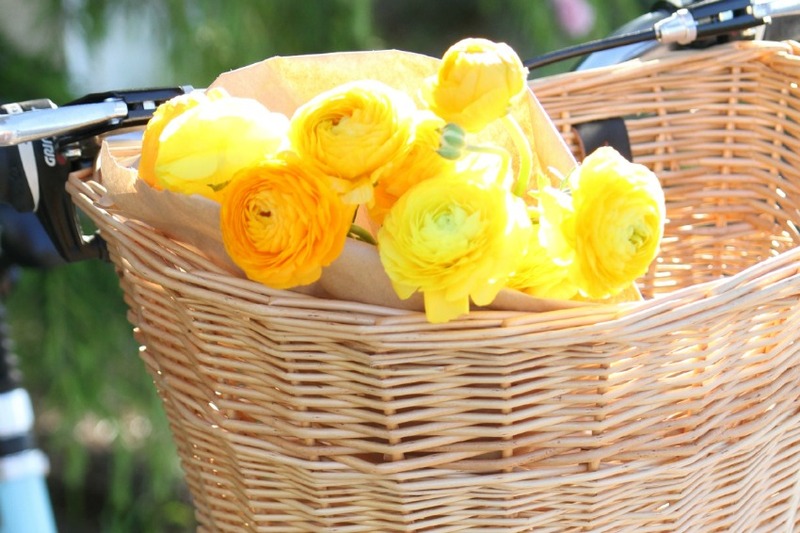 Love the basket. :) With all of my recent weight loss, I was just thinking this morning that I want to get my bike fixed up and be able to ride again. Do you all have any places that you take your bike to, for nice bike rides around the county somewhere. I would love to find a place to ride besides the neighborhood. Your bike looks so cute! I wish I could say "everything was done" in time for the weekend but it's not. Maybe another weekend. Happy Mother's Day! I feel like such a dork. 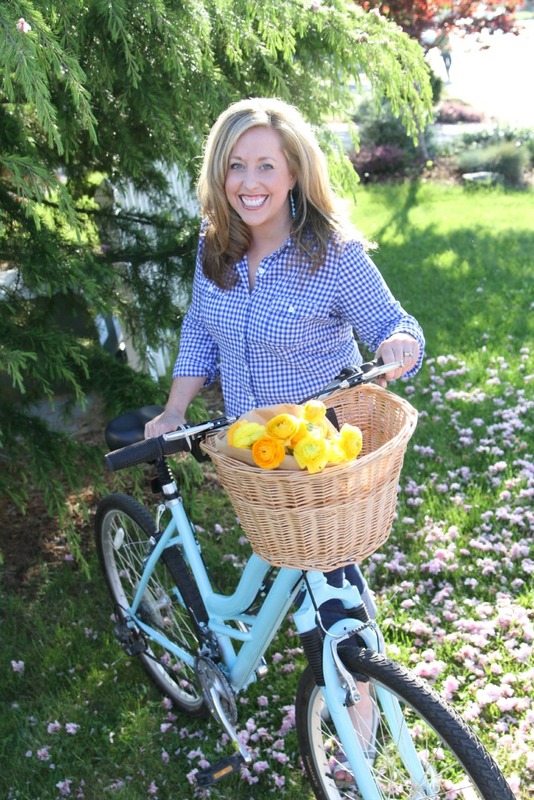 Last summer I kept crushing on those bikes too but my husband kept saying over and over" our bikes are perfectly fine(he just didn't "get it"...hah!) Now you've shown my thoughtless self all I need is some time, spray paint and a new outlook. I cant believe I didn't think of this since I spray paint everything else:) Have a lovely Mother's Day! i love it... so badly that i want to buy a bike just to redo it. : ) seriously, though, i haven't had a bike in like 10 years. and that is tragic. when we lived in Tahoe in the mountains we'd bike all the time. it was heavenly. such easy exercise. enjoy your bike extra for me! you cute thing, you! Those are some great pictures you are adorable and stop flirting with the photographer! I have a bile that same color I must get it out of the storage. lovely photo of you! girl, you are gorgeous! My husband is the same way with the camera. We were going through old photos this past weekend and came across a series he had taken when I asked him to take ONE!! We laugh about it, but I think it helps capture a more natural me! Your husband did a great job. Enjoy your "new" bike. Very cool bike. I've been wanting a one speed with a basket for awhile now. Country roads, flower pickin' you get the idea! Love the photos ... you look so HAPPY! Have fun! I think Adrain is a pro with the camera! These photos are outstanding ~ and you are adorable! Love the bike, especially the basket. I think I could do this to my bike...then maybe I could actually ride it! My big boy always claims it, but maybe with a basket and turquoise paint he'd give it back...hahaha! i love all of you..no wonder your man takes a hundred pictures!! praying sweet friend. way cute! 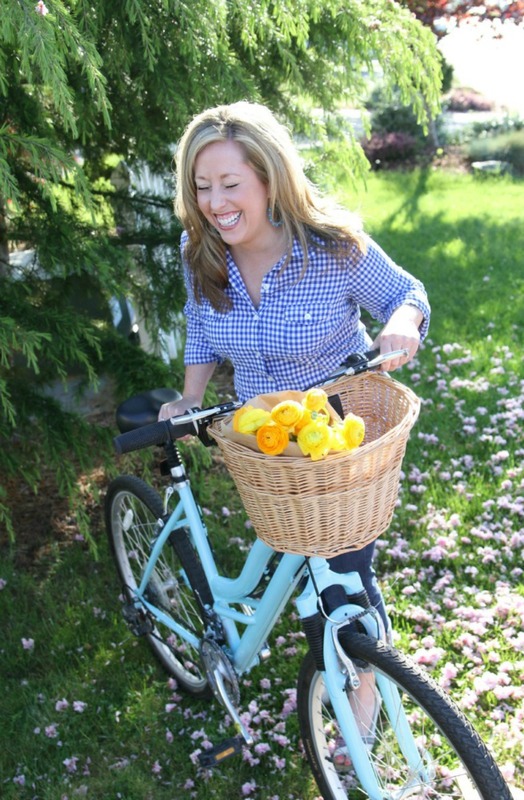 Ok, I'm putting my basket on now and my almost matching shirt like yours, let's cruise to the Farmer Market! You can smell the fresh baguette and flowers already right?!! 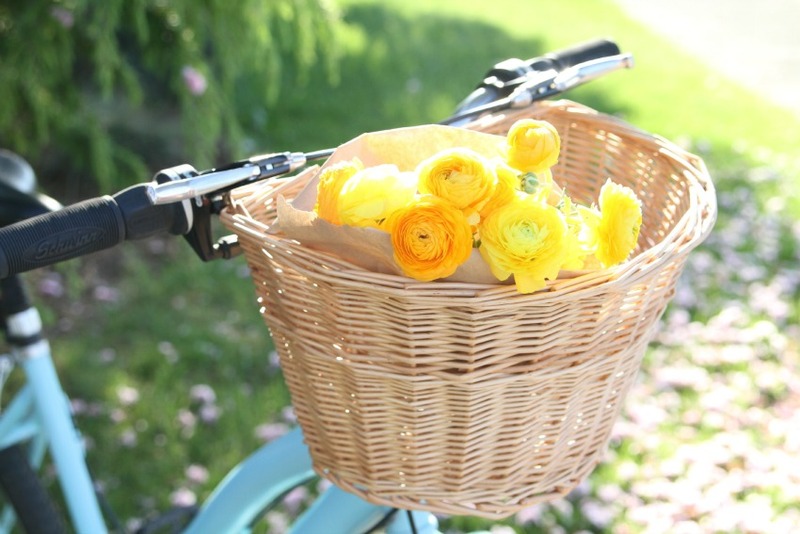 Your bike looks so pretty and I love the basket of ranunculus! And well done you for getting EVERYTHING done! Super impressed! Please hop over the ocean and help with my never-completed list!! Love it!!! Hope that you have a wonderful & Blessed Mother's Day!!! Love the new labels girly. Hi, Sasha! I found your blog when I Googled "leather cuff bracelet" and just ordered the great cross/turquoise bracelet you featured last week. 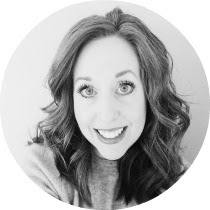 So great to "meet" you - I love finding other bloggers who are believers. Love all of these photos! So pretty.Your shirt and the flowers and the color of your bike.Even flowers on the ground,blue eyes eyes.You look so happy.